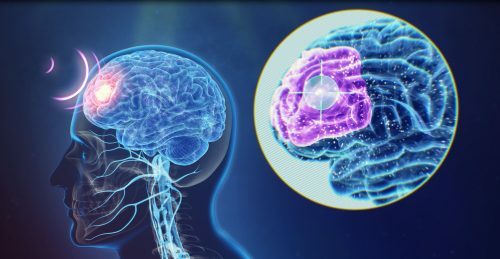 This collaborative event provides a unique opportunity of an in-depth, comprehensive view into setting up or expanding into a neuromodulation clinic for depression therapy. This event is particularly targeted at those actively looking into delivering neuromodulation in depression at their clinic, and those actively looking into setting up a neuromodulation clinic. This event is a great opportunity to better understand treatment resistant depression. It will explore current best practice, assessment and treatment options and review neuromodulation options and strategies for difficult to treat patients.The day will consist of three key presentations from experts within this field as well as two smaller interactive workshops. The workshops will provide an opportunity to gain a deeper understanding of two neuromodulation options – Vagus Nerve Stimulation (VNS) and Repetitive Transcranial Magnetic Stimulation (rTMS). To find out more, or to register for a place, visit the event website below.